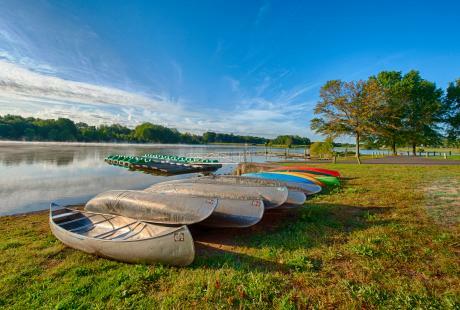 The fun doesn't have to stop when you get back to the hotel, make a splash in Bucks County! Entertain all ages, all year-long by staying at a place with fantastic indoor facilities. 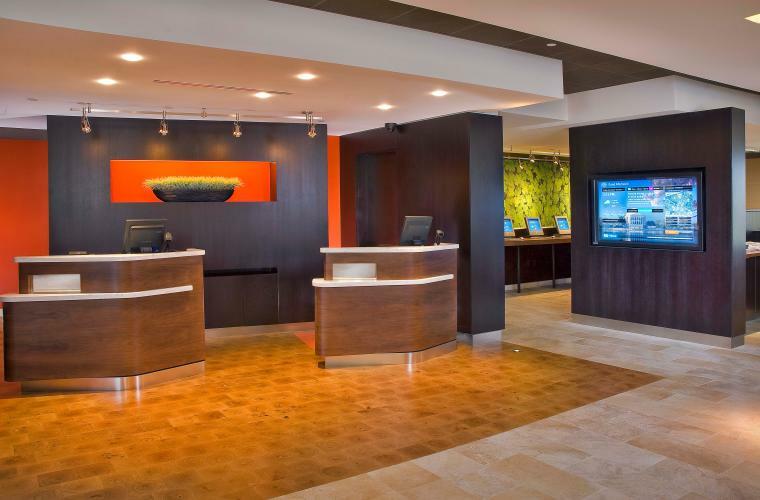 The SpringHill Suites Philadelphia Langhorne is the perfect place to get your feet wet. 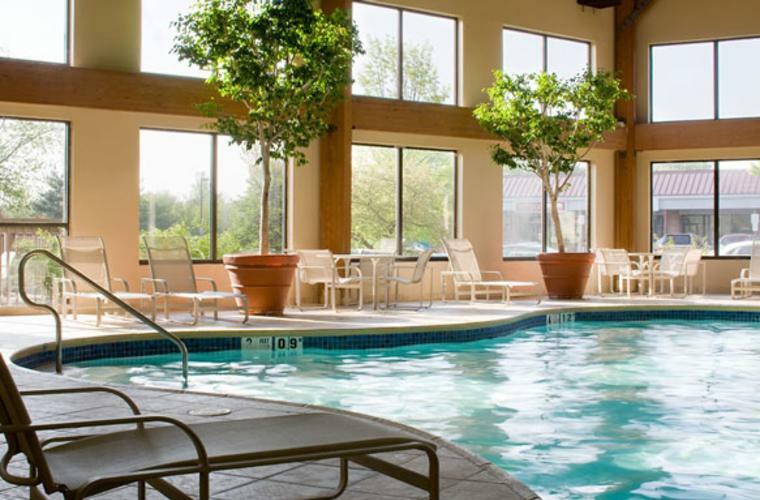 If the hotel&apos;s next door neighbor Sesame Place doesn&apos;t tire out the kids, the indoor pool should do the trick. Take the connected walkway when you&apos;re done at the park. If you forgot your bathing suit or anything else for your trip, head to nearby Oxford Valley Mall. The Sheraton Bucks County Hotel wants you to stay warm while you have fun. 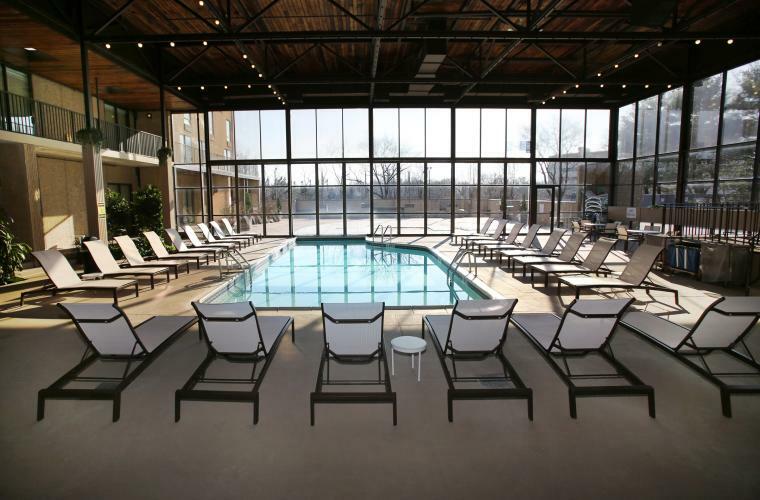 The whole family will want to take a dip in the heated indoor pool. You can also splash around in the whirl pool year-round. This family favorite is conveniently located near Sesame Place. 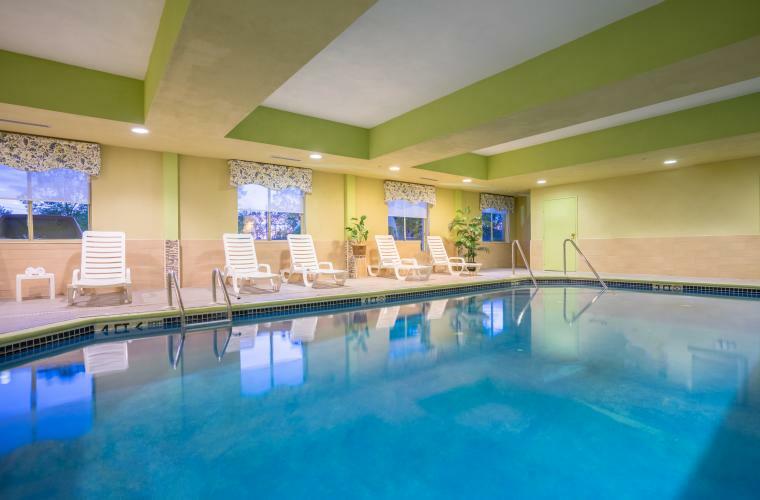 Your vacation will go swimmingly when you stay at the Wyndham Philadelphia Bucks County. 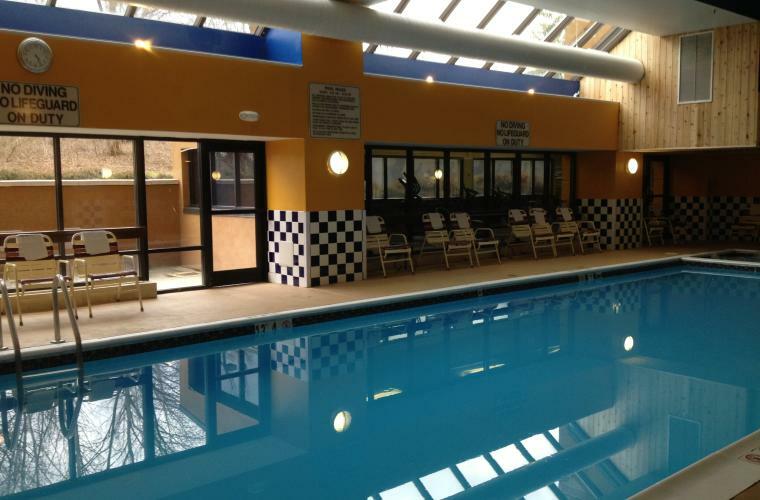 Enjoy their pool, whirl pool and sauna while also enjoying easy access to Sesame Place for the kids and Parx Casino for the adults. 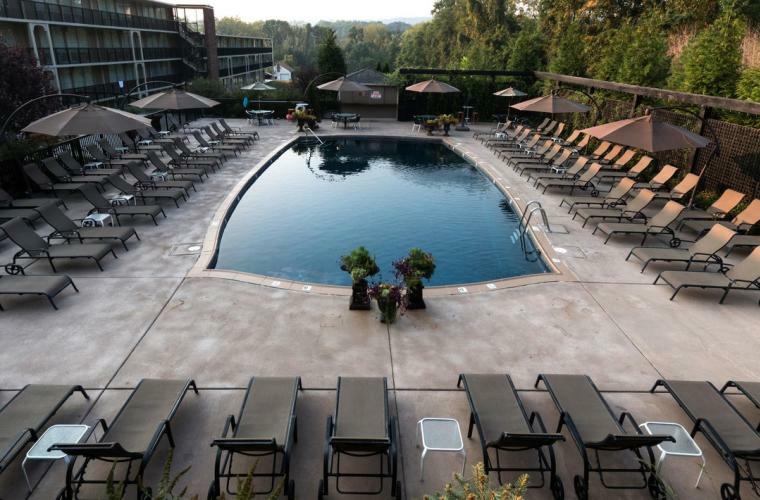 Relax in the jacuzzi while the kids swim at the Courtyard Marriott Langhorne pool. When you&apos;re ready to venture out, hop on a shuttle to Sesame Place with the whole family. Then refuel again in the morning with a full breakfast buffet. 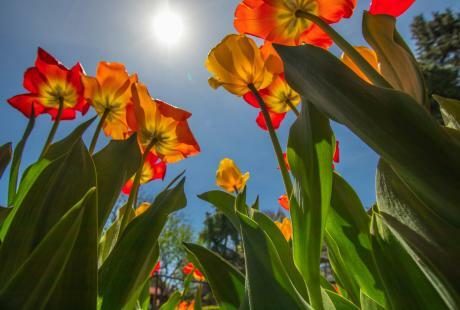 Stay at the Holiday Inn Express & Suites Quakertown to enjoy everything Upper Bucks has to offer! You can fly into the Lehigh Valley Airport to avoid the crowds. 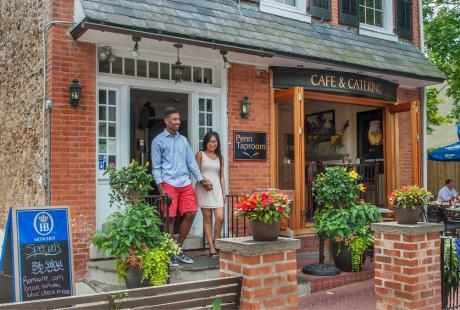 Then explore everything the Quakertown area has to offer including unique dining experiences and antiquing. You can also venture out to the area&apos;s covered bridges and historic barns. 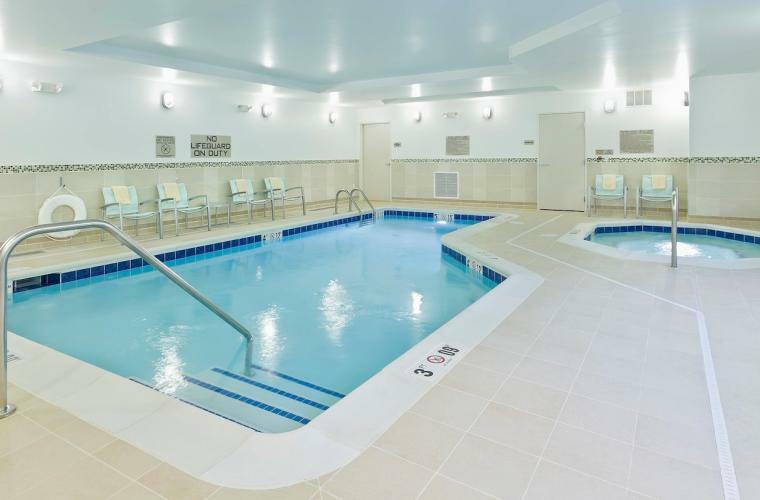 Whether staying for business or leisure, the Home2 Suites by Hilton Warminster-Horsham Hotel, offers an indoor saline pool to help you relax and unwind as just one of their many amenities. 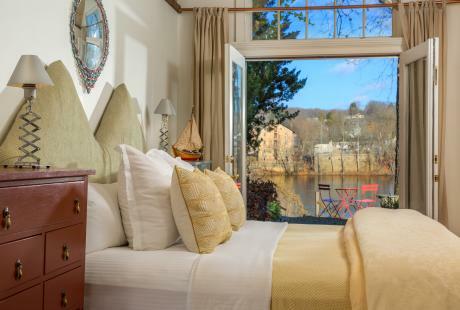 Fuel up the next morning with a complimentary breakfast because the convenient location allows for an exciting trip to Sesame Place, Mercer Museum or Peddler&apos;s Village. As an official hotel of Sesame Place theme park, Radisson Hotel is the perfect spot for families to rest and recharge in Trevose, PA. Located near the intersection of U.S.-1 and I-276, close to I-95, the Radisson also gives you quick access to local businesses like GE and popular attractions like Historic Philadelphia, Parx Casino and the Philadelphia Mills. After a day of theme park shows and rides, relax on the sundeck while your kids splash in our indoor/outdoor pool. 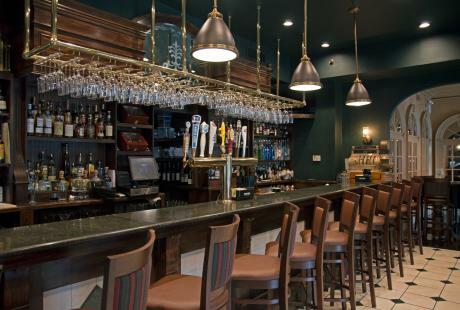 Located in the center of beautiful Bucks County between Lahaska and New Hope and close to all attractions, the Clarion Inn & Suites has a full service restaurant, bar and night club for adults. Lounge by the outdoor pool while the kiddos splash away!